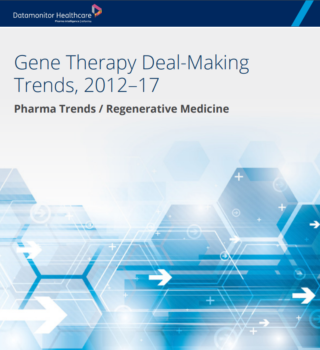 To commemorate Rare Disease day Pharma Intelligence is giving users a 20% discount on selected reports. 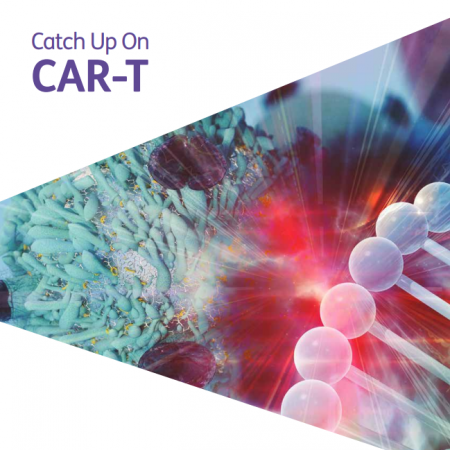 Use voucher code: rare20, at checkout to claim the offer. 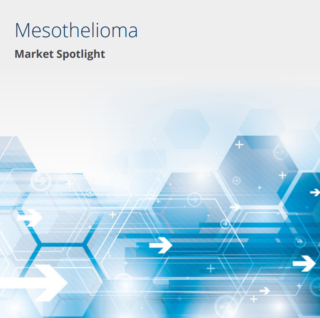 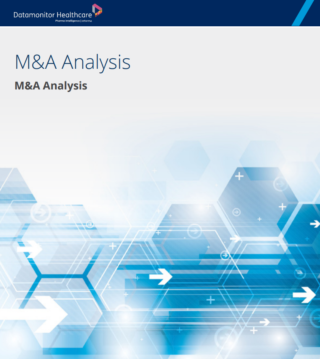 This Market Spotlight report covers the mesothelioma market, comprising key pipeline and marketed drugs, clinical trials, upcoming and regulatory events, patent information, a 10-year disease prevalence forecast, and licensing and acquisition deals, as well as presenting drug-specific revenue forecasts. 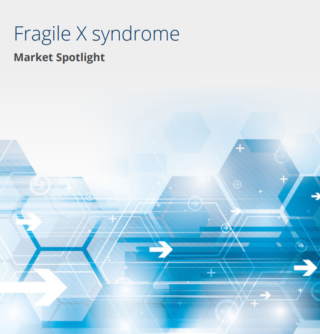 This Market Spotlight report covers the Fragile X Syndrome market, comprising key pipeline drugs, clinical trials, upcoming events, patent information, recent events and analyst opinion, a discussion on disease epidemiology, and licensing and asset acquisition deals.